He is nothing if not consistent. Chef Seth Shaw has been telling people since he was a boy that he wanted to be a chef when he grew up. 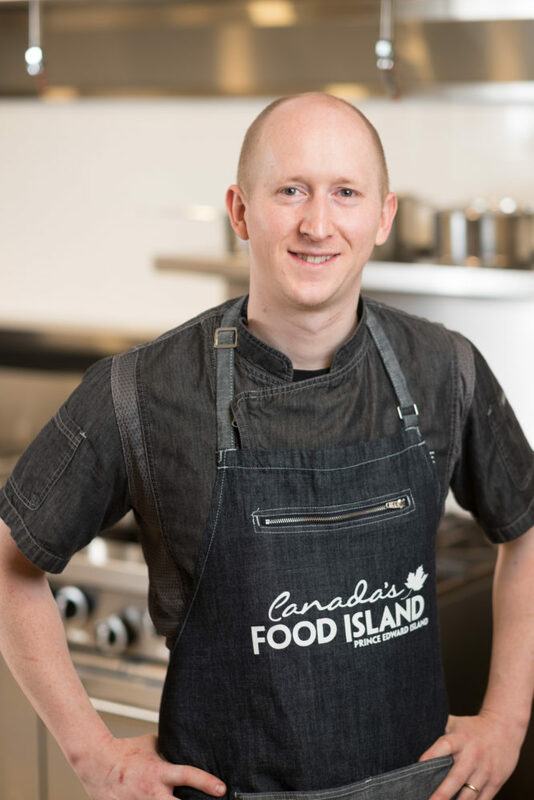 Today, he is, as Executive Chef at the Brickhouse in Charlottetown. Taking advantage of relationships made the Murphy Hospitality Group while in school, Seth returned to PEI to join the group after an internship in Florida. He has subsequently broadened his cooking skills and experience while worked in many of the Murphy Groups’ kitchens. Today, as Head Chef at the Brickhouse, he is happy to bring his expertise to the Chef’s Table.